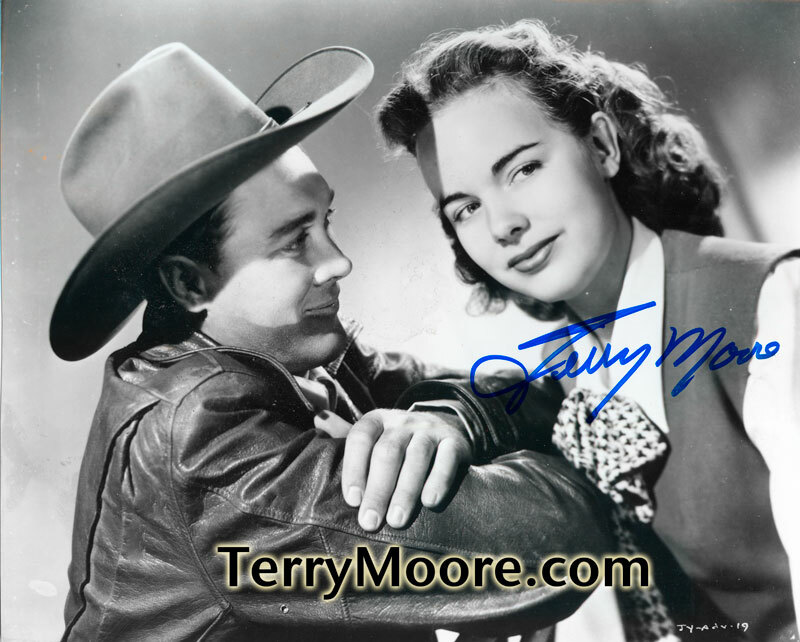 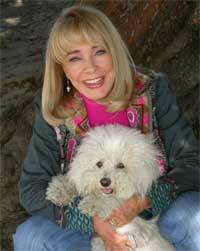 An interview with legendary movie star and producer, Terry Moore. 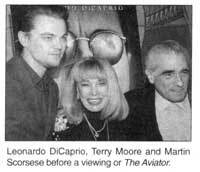 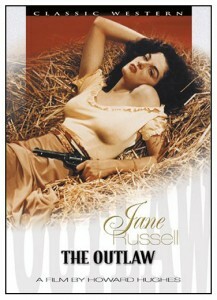 About her early career and marriage to Howard Hughes. 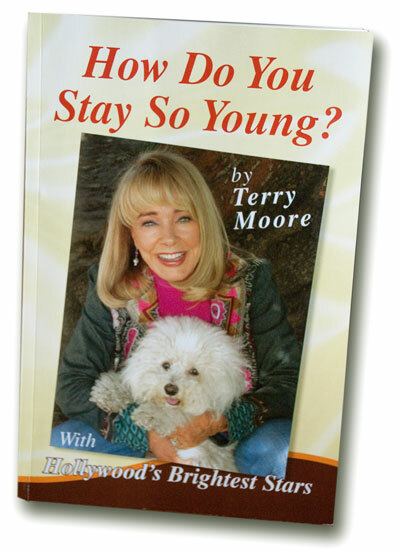 How Do You Stay So Young?